An Event You Won’t Want to Miss! 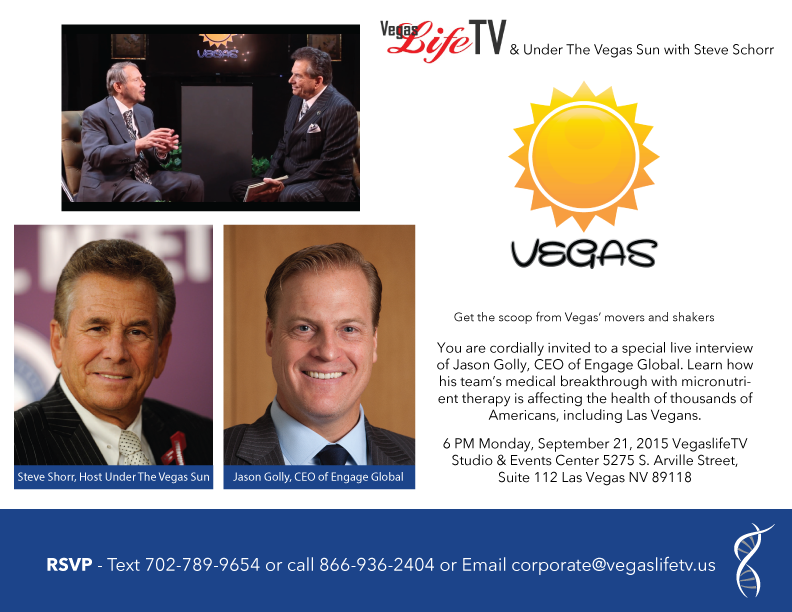 If you are in the Las Vegas Area Join Us September 21st, 2015 …………… | Micro Daily & Protein Daily in ACTION! Posted on September 11, 2015 by Micro Daily & Protein Daily in ACTION!